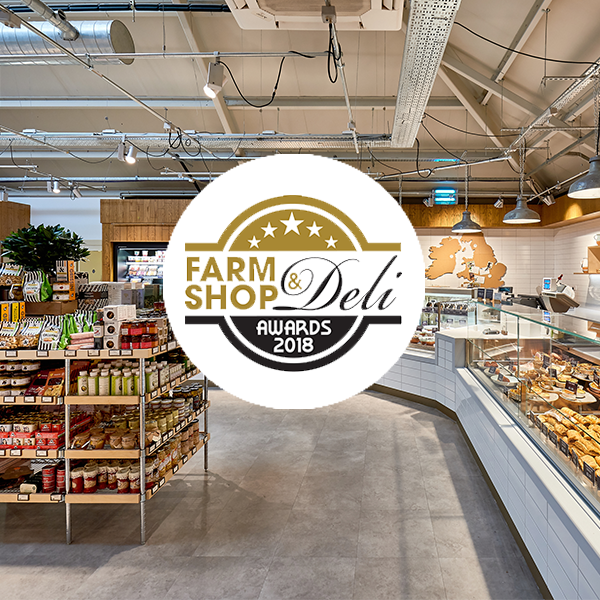 Webbs is an independent retailer with an impressively refurbed food quarter at our Wychbold store, including an award-winning Food Hall, Restaurant and Butchery. At Webbs we pride ourselves on giving an excellent customer experience through quality products, inspirational displays and trusted advice. We are looking for a committed Butcher with great customer care and technical butchery skills to join our butchery concession. The successful candidate will have a detailed understanding of retail butchery, gained over at least 2 years’ relevant experience, together with passion for delivering a great customer experience. This is a full time and permanent role involving up to 45 hours per week to include some early evening and weekend working. Reporting directly to the Butchery Manager. Participating in stocktakes and training as required. Averaging 45 hours per week. The operation trades Monday to Sunday but with flexibility required about evenings, weekends and very occasional travel. Competitive base salary depending on skills and experience. Pension scheme with 5% employer contribution and 4% employee contribution following assessment period. Life insurance worth twice annual salary. Webbs discount of up to 25% retail, 50% hospitality. Annual profit share bonus scheme. Free or discounted colleague events. 28 days annual leave (including time in lieu for 8 Public and Bank Holidays). Please apply asap and by no later than 22nd April 2019. To apply for the above vacancies please find an application form here, email your CV to jobs@webbs.co.uk or complete an application form available from Store Reception. Please submit completed applications to the HR Manager, Webbs Garden Centres Ltd., Worcester Road, Wychbold, Droitwich Spa, Worcestershire. WR9 0DG.